Dundrum’s affordable landscaping Services in Dublin and Wicklow has years of experience in all types of landscaping projects around Dublin and Wicklow, from complete landscape garden restructuring to tree removal. 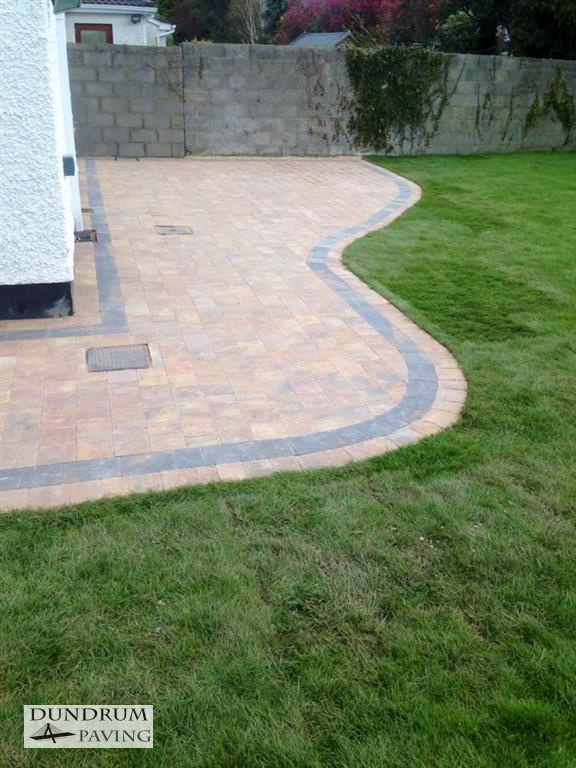 Dundrum landscaping is the Dublin landscaping service that you need to make your garden dreams a reality. 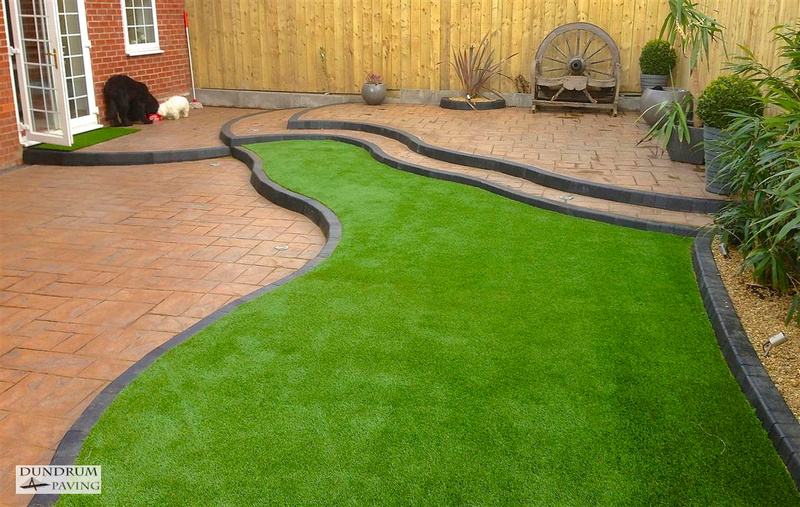 Our landscape garden designs show you a large variety of landscape projects and experience from town houses to country gardens. 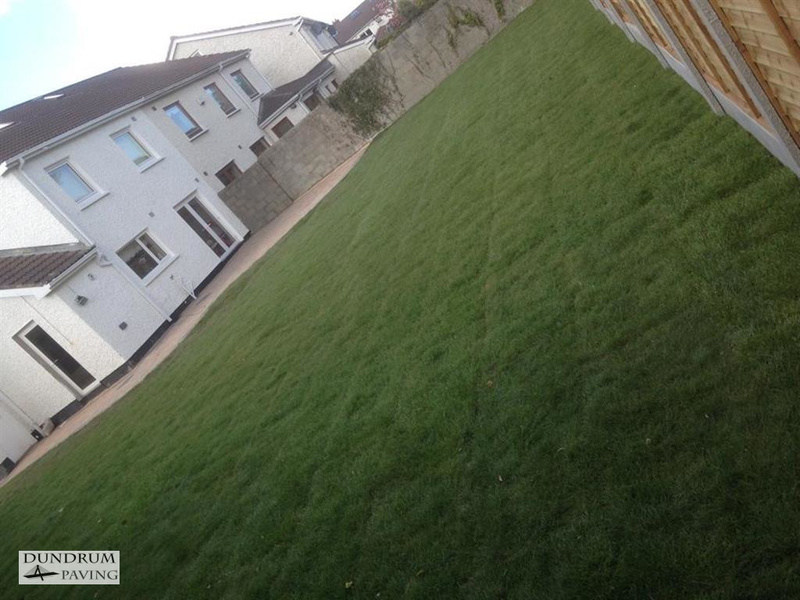 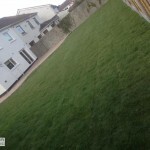 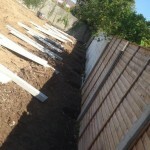 Our Dublin landscaping services can tailor for any projects large or small to suit your ideas. 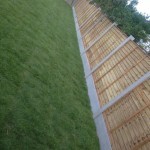 Do you need a high quality, professional and affordable Landscaper? 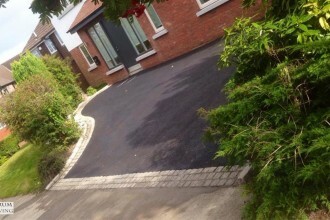 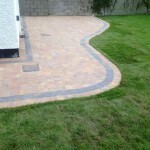 All of Dundrum Paving’s landscaping projects are guaranteed. 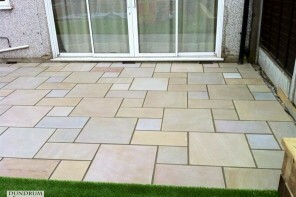 We take pride in our work and offer value for money. 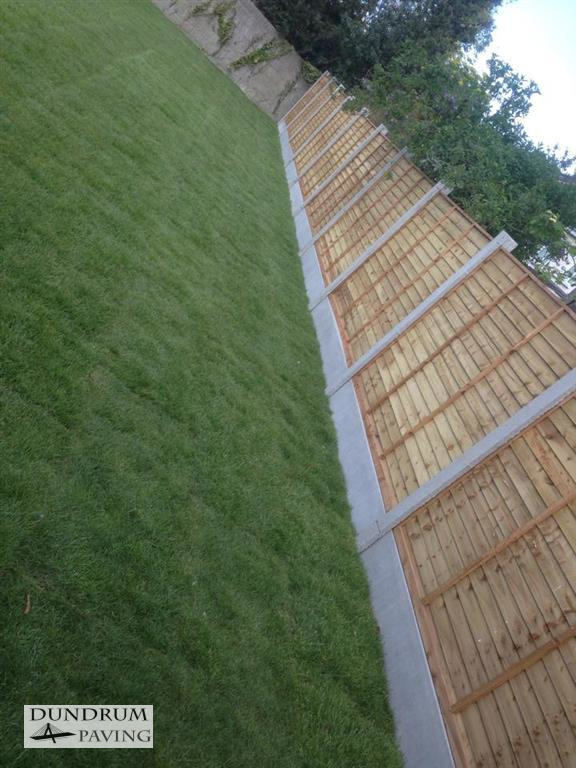 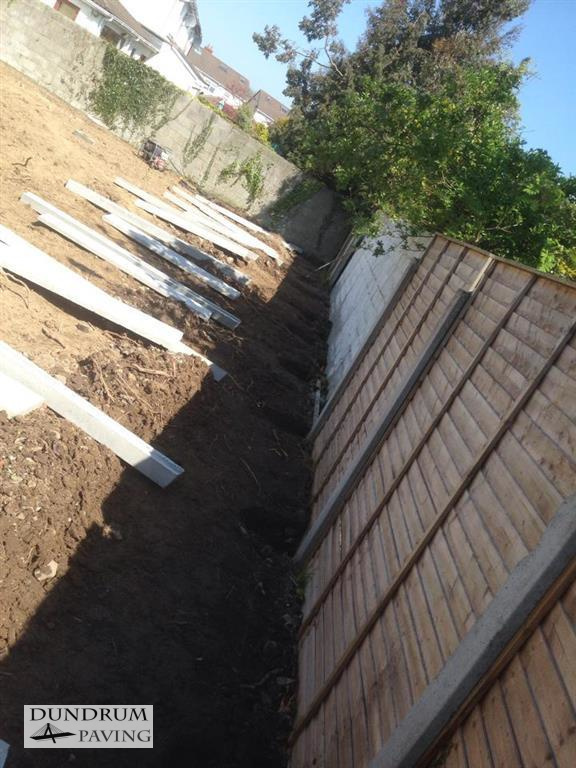 The staff at Dundrum Paving company are all fully trained and highly skilled in installing and maintaining all types of gardens, landscaping and fencing. 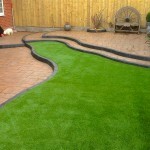 We aim to provide an excellent service at minimal fuss with a very cost effective price. 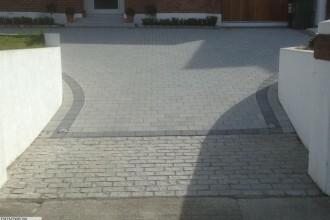 We are safe pass certified and have full public liability. To arrange You’re FREE estimate and design from Dundrum Paving, get in touch with us 7 days a week.